François-Marie Arouet (known as Voltaire), was perhaps the greatest French author during The Enlightenment. 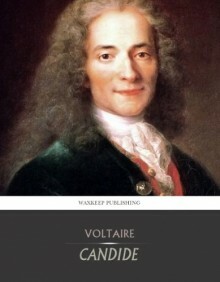 His classic, the satire Candide, was first published in 1759. This edition includes a table of contents and is translated by H. Morley.